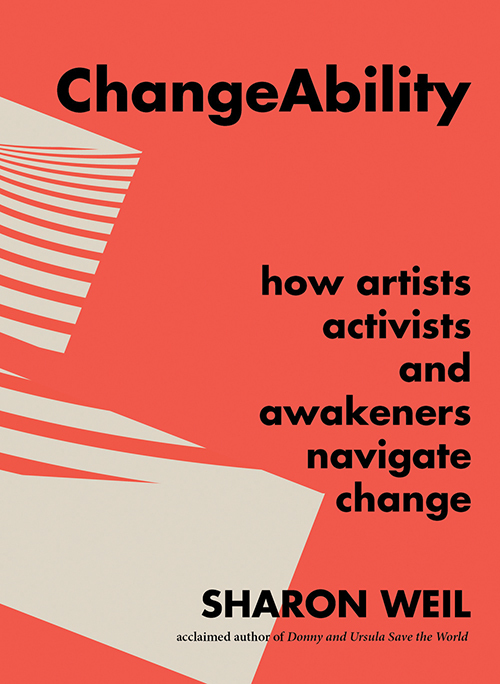 These are the questions Palisadian writer and podcast host Sharon Weil answers with her new book, ChangeAbility: How Artists, Activists, and Awakeners Navigate Change. Joining Weil at the event will be five of those featured in the book: Palisadian Corinne Bourdeau, producer of social change films; Amanda Foulger, shamanic healer; Rachel Lang, astrologer and intuitive healer; Camille Maurine, women’s meditation mentor and Ann Gentry, founder and owner of Real Food Daily restaurants. Weil lives in the Alphabet streets neighborhood with daughter Sophie Aaron, a senior at Marlborough, and she has two grown stepdaughters: Jenny Aaron, a middle-school teacher in Queens, New York, and Melissa Aaron, a Ph.D. candidate in British history at Kings College in London. While researching GMO seeds for the book, Weil met environmental activists. For many years she had been a board member of the Lia Foundation, which made grants to over 100 groups that sought solutions to issues in the Bay Area, and she met many social activists through this work. She met artists through her years as a filmmaker. And she knew many bodyworkers and healers while teaching the Ageless Body class at the Continuum Movement Studio in Santa Monica. 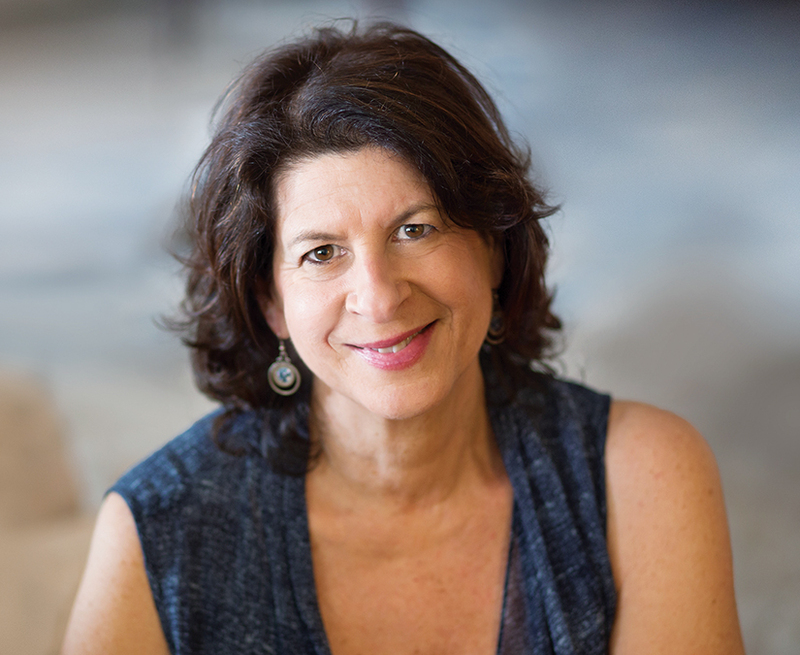 This led to Part Two of her new book, where she outlines seven principles that are common to all types of change: bring awareness, listen deeply, find community, proceed incrementally, align with nature, have hope, and spark fire. She feels that finding community is the most important, and believes most people don’t ask for enough help and support from others while going through change. The evening is hosted by the Friends of the Palisades Library. Admission is free.